Steve Jobs is 'expected' to attend Apple's iPhone event, but should he? 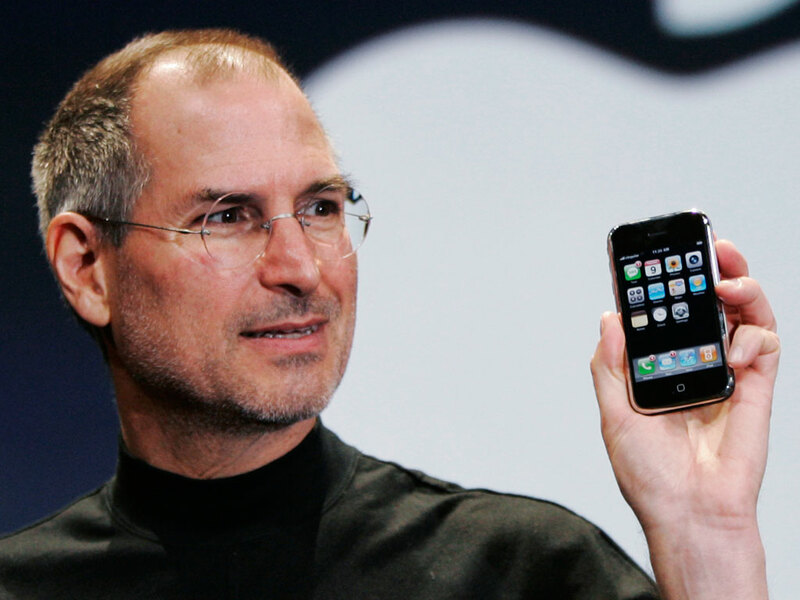 Steve Jobs is ‘expected’ to attend Apple’s iPhone event, but should he? Apple’s iPhone-centric event has the technology world on edge and consumers eager to find out what the Cupertino-based company has been working on over the past 15 months, especially as it will be new Apple CEO Tim Cook’s first event since Steve Jobs stepped down from the position in late August. It is not known whether Reuters is purely speculating that Jobs will be in attendance or whether the agency has a source who is familiar with Apple’s plans but with his resignation still fresh, many believe Jobs will be present at the event to provide assurance that Tim Cook is perfectly able to lead Apple and deliver a product or number of products that Jobs himself personally oversaw before his leave of absence. Despite a very public statement announcing Jobs’ resignation, investors are yet to see an event or major launch of an Apple product under Cook’s tenure. The presence of Jobs at the iPhone event would likely appease investors, but they (and consumers) will have to come to terms with the fact that Apple is moving forward without its talismanic figure at the helm. As Reuters notes, Jobs has faced a long running battle with cancer and stepped down from his position with an admission that he was no longer able to meet his “duties and expectation as Apple’s CEO”. Despite this, sources indicated at the time that Jobs would remain involved in “developing major future products and strategy and intends to be an active chairman of the board, even while new CEO Tim Cook runs the company day to day”. The statement that Jobs would still be working at Apple to develop future products and strategy lends huge credibility to suggestions that he will have been directly involved in the lead-up to tomorrow’s iPhone event, ensuring that whatever Apple does launch, it is received well by the industry and consumers. Ultimately, it’s going to be a case of Steve Jobs stopping Steve Jobs from attending tomorrow’s event.